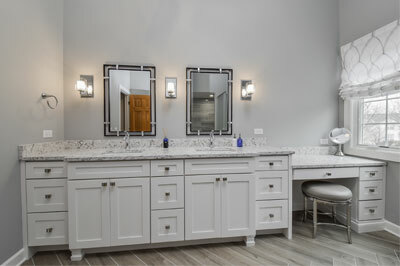 If you’re in the “we’re only thinking about it” phase, then you have taken the first step to improving your home to better fit your needs; and there are definitely a lot of things to think about. 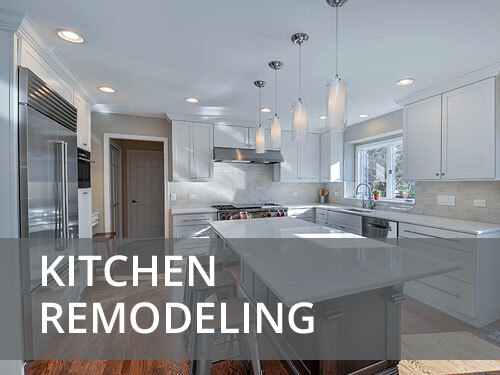 Remodeling your home to make it a more comfortable and appealing is one of the main reasons why homeowners call us. 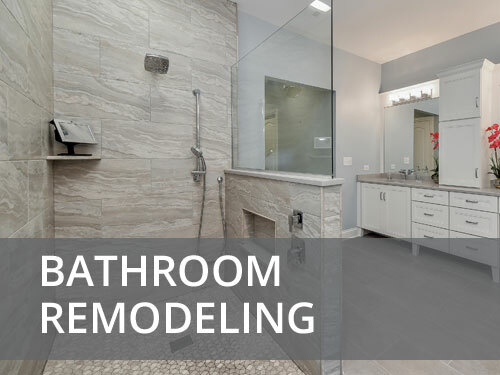 Don’t get us wrong, the process of remodeling can be a very noisy, lengthy, unsightly procedure and demands extensive planning and a lot of patience; but Sebring can definitely help to make it a more pleasant experience with a beautiful finished product. 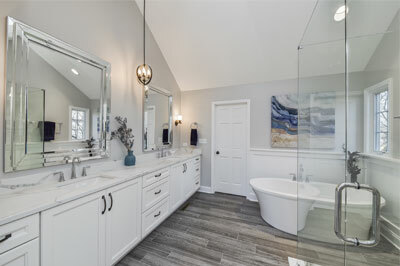 Before you can remodel a home, it is important to picture the kind of home you and your family would like to stay in. 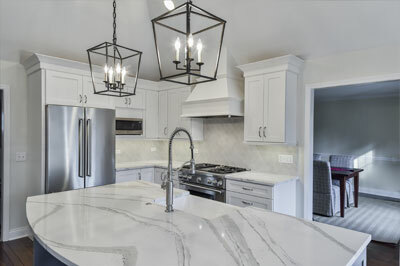 Many times home remodeling allows you to modify your home to suit your personal tastes and sense of style while keeping you in a neighborhood you love. 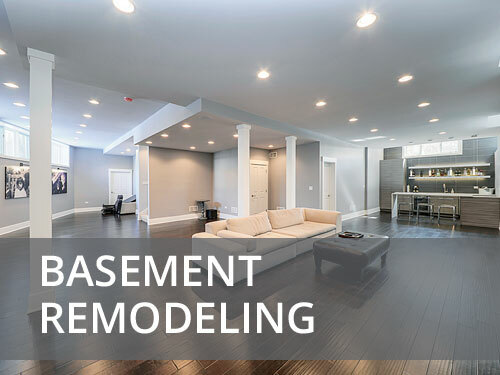 First, you need to determine the areas that require remodeling. Create a plan on how the rooms will flow and blend in various aspects as you employ different designs to suit your taste. 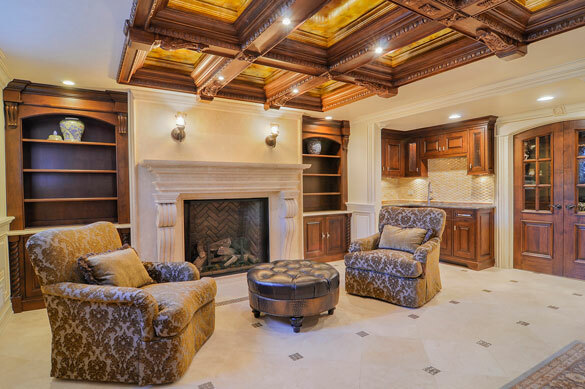 Incorporating unique but similar design elements in various rooms help create continuity throughout your home. We can replace virtually any feature of any room. 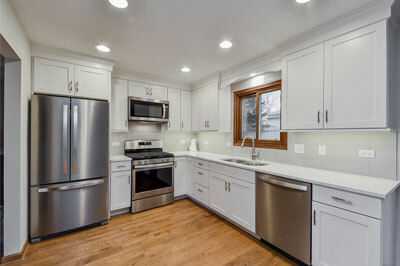 For example, we can completely tear out existing cabinetry, fixtures, appliances and drywall right down to the studs and rearrange the whole room to create an entirely new and modernized space. 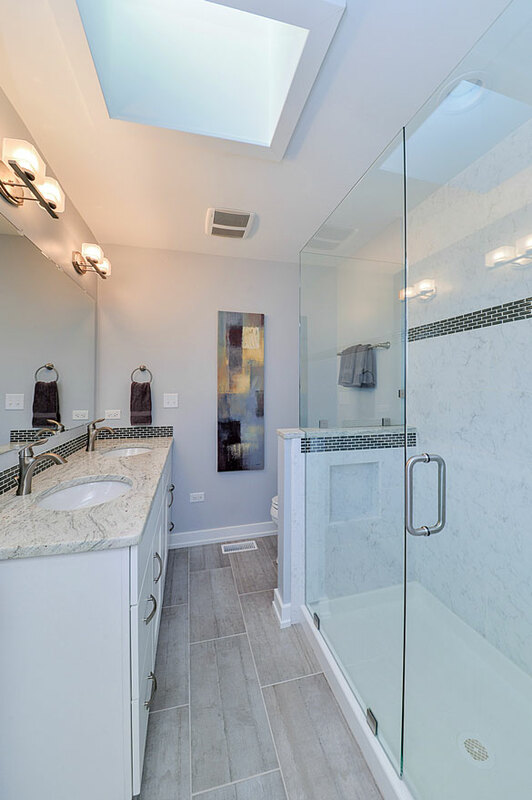 We construct and remodel every home with durable products that will last and look beautiful for years. 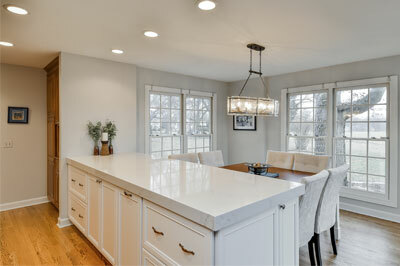 In short, we can professionally redesign and renovate just about any aspect of your home. 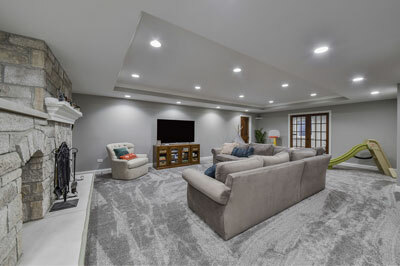 Regardless of the room you decide to remodel in Wheaton IL, our experienced professionals will transform your home with meticulous craftsmanship. We respect and love our customers. We also ensure that the final result is exactly what you had in mind. We are absolutely sure you will be thrilled with the end result. 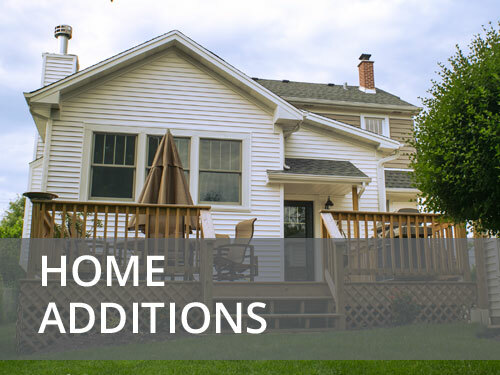 Let us help you change that home into that space that you love to spend time and entertain in. Please contact us and share your plans and dreams.